Why should you be a moderator? : I think I should be moderator because I'm great at focusing on the chat and in game (I think I've improved on this skill a lot throughout my time wardening). I'm rapid when responding to players and I am good at problem solving. I never show any bias towards anyone when there's a problem because I treat everyone with the same level of respect. I think I'd be great on the staff team as I communicate well with good English, I get things done efficiently and I understand the rules really well. I work well on my own and with other people. I'm patient so I'm good with newcomers. I like to think I have a good sense of humour as well. As for previous experience, some of the servers I moderate/moderated include: Tezuni's prison escape, AlexK's battle royale, Razer's Uber Karts, Agent Red's deathrun, Ibam's WWII dogfight, Chillah's freebuild and my own servers. 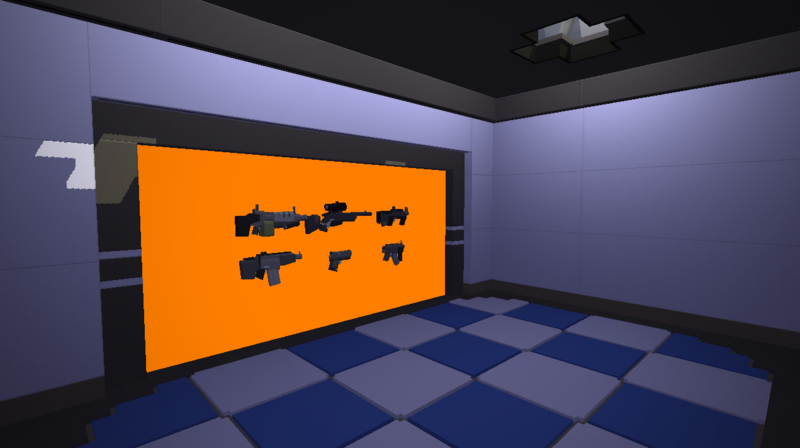 I'm also making my own Jailbreak map with Charles and Space1255 because I enjoy this server so much. This is why I think I should be moderator on Jailbreak. Seems well written to me, I also saw your map with your builders it was also well built but I hope you become a staff member and you seem to be mature. So I vote yes. Great application and some good enthusiasm. You're definitely a mature person and I can't wait to see you be mod in-game. I vote yes. Well-written application, and I can confirm a good portion of his self-description. He's a good problem solver and a good friend, and will definitely make a great staff member. (08-22-2018, 10:10 AM)Erjon Wrote: [ -> ] Seems well written to me, I also saw your map with your builders it was also well built but I hope you become a staff member and you seem to be mature. So I vote yes. (08-22-2018, 10:26 AM)Keanu73 Wrote: [ -> ] Great application and some good enthusiasm. You're definitely a mature person and I can't wait to see you be mod in-game. I vote yes. (08-22-2018, 12:47 PM)Space1255 Wrote: [ -> ] Well-written application, and I can confirm a good portion of his self-description. He's a good problem solver and a good friend, and will definitely make a great staff member. You've got plenty of timeplayed and your application looks fine. You also have no recent POs. Although I need to see what other staff say before deciding. (08-22-2018, 10:03 AM)Survival Wrote: [ -> ] Why should you be a moderator? : I think I should be moderator because I'm great at focusing on the chat and in game (I think I've improved on this skill a lot throughout my time wardening). Most people who play Jailbreak are. I'm rapid when responding to players and I am good at problem solving. I never show any bias towards anyone when there's a problem because I treat everyone with the same level of respect. This is pretty straight forward. Every staff member should be doing this, it isn't really a unique thing. I think I'd be great on the staff team as I communicate well with good English, I get things done efficiently and I understand the rules really well. Most people who play Jailbreak do. I work well on my own and with other people. I'm patient so I'm good with newcomers. I like to think I have a good sense of humour as well. What does this have to do with being a Moderator? As for previous experience, some of the servers I moderate/moderated include: Tezuni's prison escape, AlexK's battle royale, Razer's Uber Karts, Agent Red's deathrun, Ibam's WWII dogfight, Chillah's freebuild and my own servers. 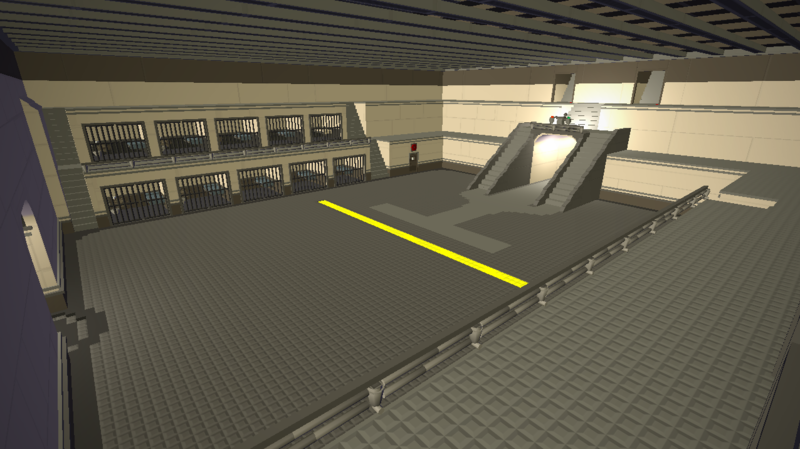 I'm also making my own Jailbreak map with Charles and Space1255 because I enjoy this server so much. This is why I think I should be moderator on Jailbreak. While you do have a year or two's worth of experience playing on the server, there is nothing about you that really stands out. Final answer will be a no. Damn, hit has good points, I like you as a person and a friend Survival and stuff, but I'mma have to say no sorry my boyo. I’d be willing to give you a shot.